Has it been 10 years already?? My vote for coolest thing on the Internet this week. Go to Stereogum to download and read more about a compilation cd to commemorate 10 years since the release of Radiohead‘s album OK Computer. And quite a lineup, songs by Cold War Kids, Dave Bazan (Pedro The Lion), My Brightest Diamond, John Vanderslice, Mobius Band. Find it here. Wait until you get to track 7 (Fitter Happier), which I’ve always was only there to break up the two parts of the album. I think it would have blown all our minds by now if Radiohead had filled that spot with another hit. Thanks IGIF for posting this, try and cut back on the lemons. 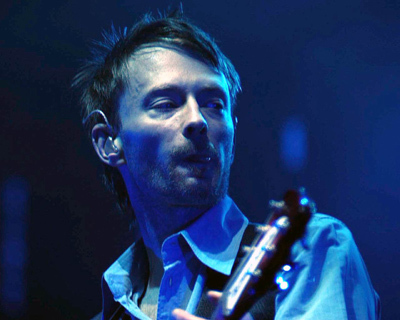 Radiohead fans, what do you think of this?? Kid A by John Mayer. here’s the way it supposed to be.